The Professional Herbalist Training Program is a 280 hour inspirational course of study that provides fundamental training in herbalism and the skills necessary to treat the most common health conditions. Detailed uses of numerous medicinal herbs and their therapeutic applications. How to prepare and administer herbal medicine. How to address many acute and common health concerns. How to identify plants in the garden and the field. How the body and primary organ systems function. The next session begins on Tuesday, February 5, 2019, and ends on Thursday, May 23, 2019. Enrollment is limited, so register early to ensure your participation. Tuition for the program is $3,300, and includes course instruction, samples of many of the medicines prepared in class, and The Herbal Materia Medica Manual. Students are responsible for the cost of the books and materials listed below. Applications are now being accepted for the 2019 Professional Herbalist Training Program. Should you have difficulty completing the application on the website, please write us at herbaleducation@gmail.com to request an application attachment. Note: The letter of recommendation can be emailed or snail mailed independently of the application; however, the application cannot be submited unless a document is attached. If the letter of recommendation is not available when applying, attach a blank document. The Professional Herbalist Training Program is the first phase of a two-part program, and is the prerequisite for the Clinical Herbalist Training (CHT) Program, the second phase. The Clinical Herbalist Training (CHT) Program expands on the information and concepts covered in the first phase, PHT program. CHT is designed for students and health care practitioners who plan to practice herbalism and work with clients in a private setting. 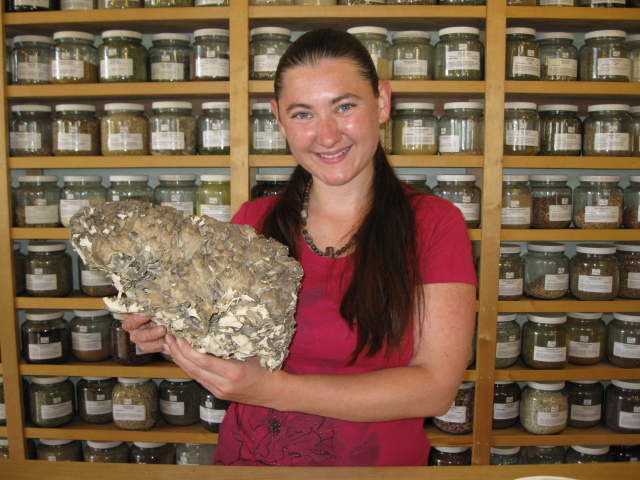 The skills learned in the CHT program lay a solid foundation for practicing herbalism. Herbal Materia Medica covers the medicinal uses of numerous herbs growing throughout the United States, with an emphasis on West Coast herbs. This class provides an in-depth exploration of each plant, including its medicinal uses based on clinical observation, optimum extraction methods and doses, Latin and common names, and contraindications. Herbal Therapeutics covers strategies for treating common health conditions and imbalances. Students will learn to address many acute health concerns commonly presented while working in a retail environment, and with friends and family members. Physiology and Anatomy covers the functions of the organ systems. Students will gain a deeper understanding of the workings of the human body. 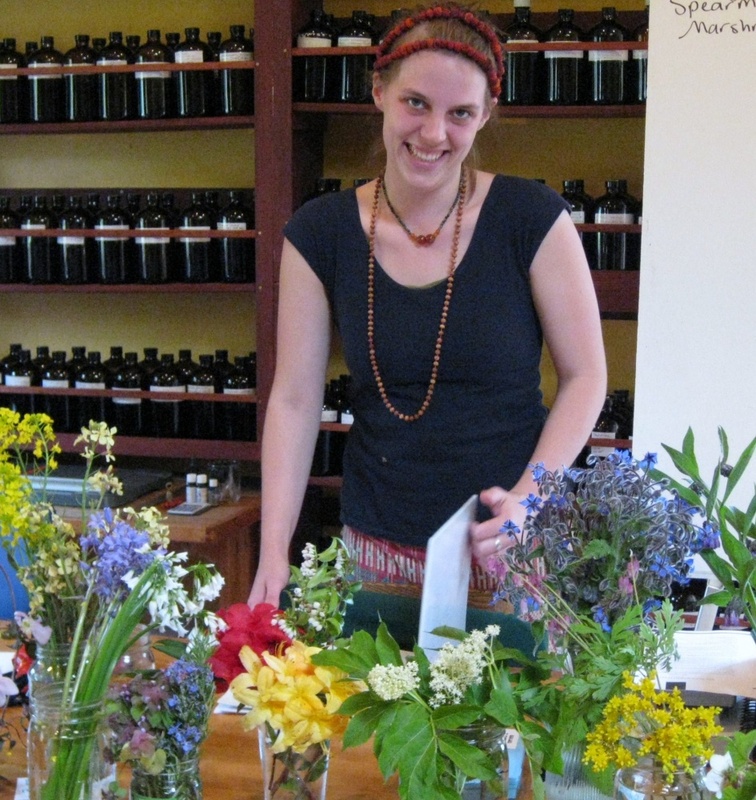 Herbal Pharmacy is a hands-on class in which students learn the art and science of preparing herbal medicine. Many formulas and recipes will be shared in class. Students will have the opportunity to experiment with the medicines created in class. Plant Identification takes place in the classroom, garden, and field. Students will take herb walks and learn to identify many native and cultivated herbs. Students spend time with the plants in their natural habitat observing ecosystems. 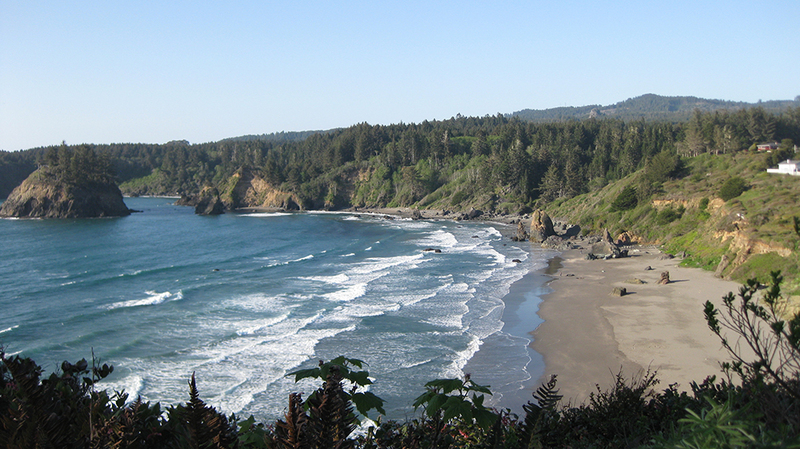 Gardening 101 informs students about herbs that can be easily cultivated in Humboldt County, as well as basic soil building techniques and plant propagation. 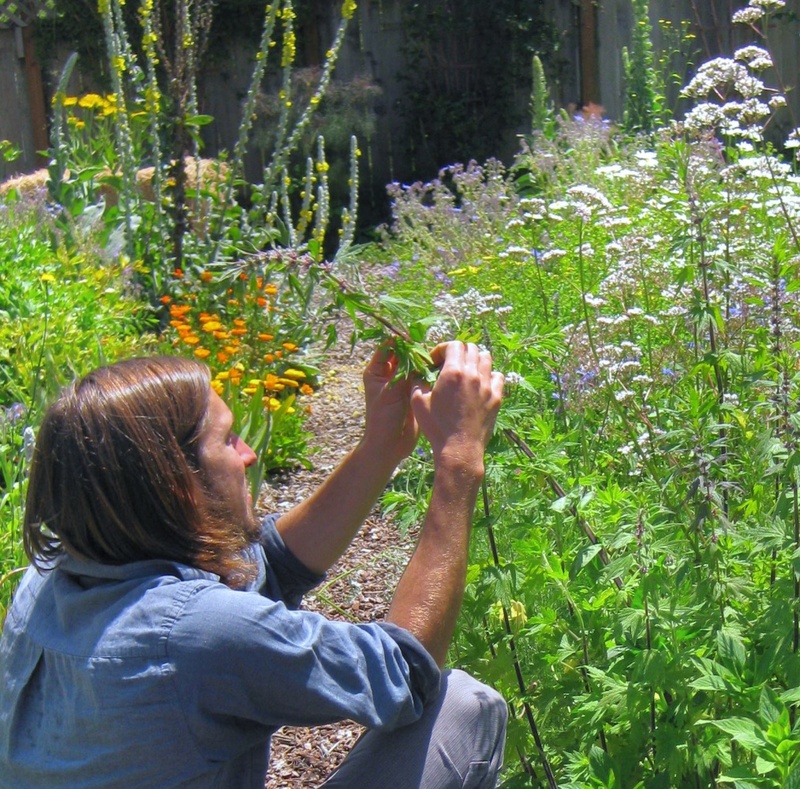 Students spend time in the garden harvesting edible and medicinal herbs, and making medicines. A Certificate of Completion will be awarded to participants who satisfactorily complete all course assignments and tests, have an attendance record of at least 90%, and have paid their tuition in full. Please note that this certificate does not declare a student as a "Certified Clinical Herbalist. Classes meet on Tuesdays 11 a.m. to 5 pm, Wednesdays from 11 a.m. to 2 p.m. and Thursdays from 11 a.m. to 4:30 p.m. The program begins on Tuesday, February 5, 2019 and ends on Thursday, May 23, 2018. Full day classes include an hour lunch break. There are more than 230 hour of classroom instruction and 50 hours required outside of class, including 30 hours students are required to tend to the garden, pharmacy, and classroom. There will be a one week spring break (dates TBA). In the unfortunate event that a class must be cancelled, the make-up dates will be announced. The tuition for the PHT Program and materials is $3,300. The non-refundable deposit of $500 can be mailed in with the application. The remaining balance of $2800 is due on or before January 15, 2019. Credit card payments can be arranged; however, there is an additional 4% fee for credit card processing. The Human Body Book (2nd edition): An Illustrated Guide to Its Structure, Function, and Disorders by Steve Parker. Students are responsible for printing copies of the materia medica sheets and Powerpoints. 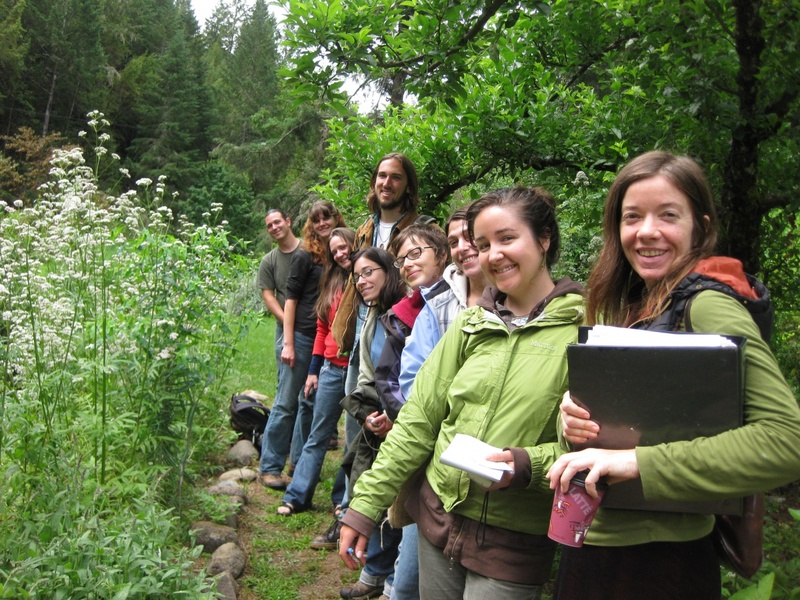 Classes are held at the Northwest School for Botanical Studies in Fieldbrook, California. Directions will be emailed once a student is accepted into the program. Visit our Vocational Placement page to find out how former PHT program students are using their herb training. Please visit our School Policies page. Disclaimer - the class material and dates described above are a general guideline and are subject to alteration. © Copyright 1997-2013 The Northwest School For Botanical Studies.